Awards showcase Europe's most artistic, creative and effective branded content films. 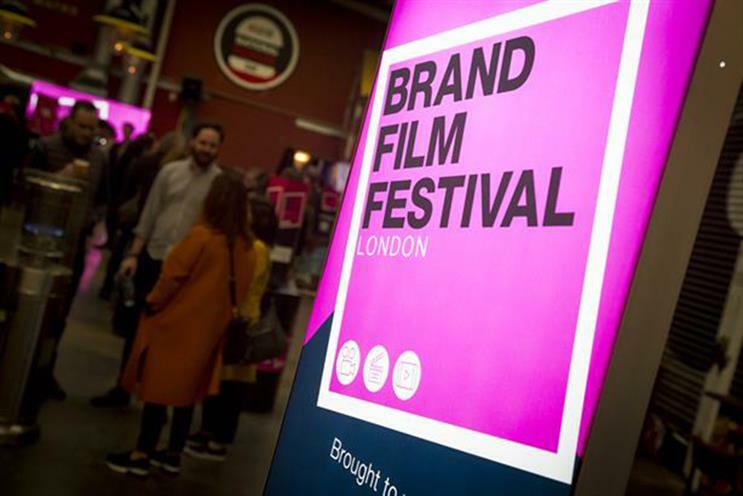 The deadline for entering Brand Film Festival London – the awards scheme and seminar from PRWeek and Campaign that celebrates brand storytelling – is fast approaching, with time running out to enter at the reduced rate. "Early bird" entries must be submitted by Thursday (31 January). Any submissions after this date, but before the late deadline of 12 February, will be subject to late fees. Now in its third year, Brand Film Festival London will showcase Europe’s most artistic, creative and effective work through branded content films – from three-second clips to long-form documentaries. The festival will honour the agencies, brands, film-makers and storytellers behind the films, which will be screened at the Brand Film Festival event at Hawker House, London, on 1 May.